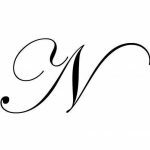 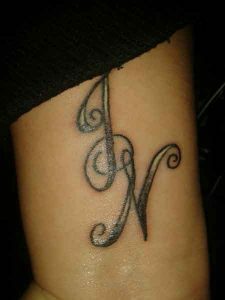 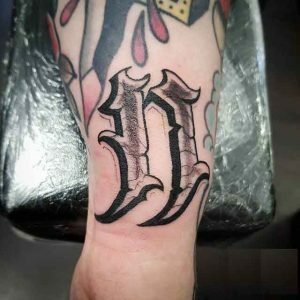 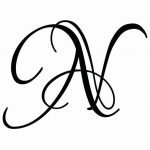 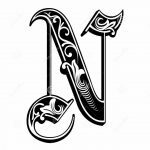 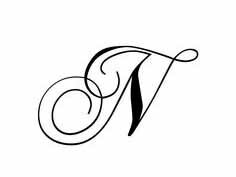 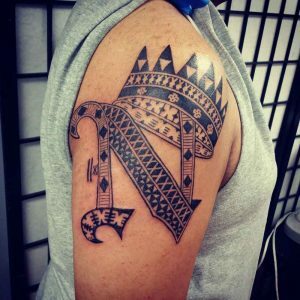 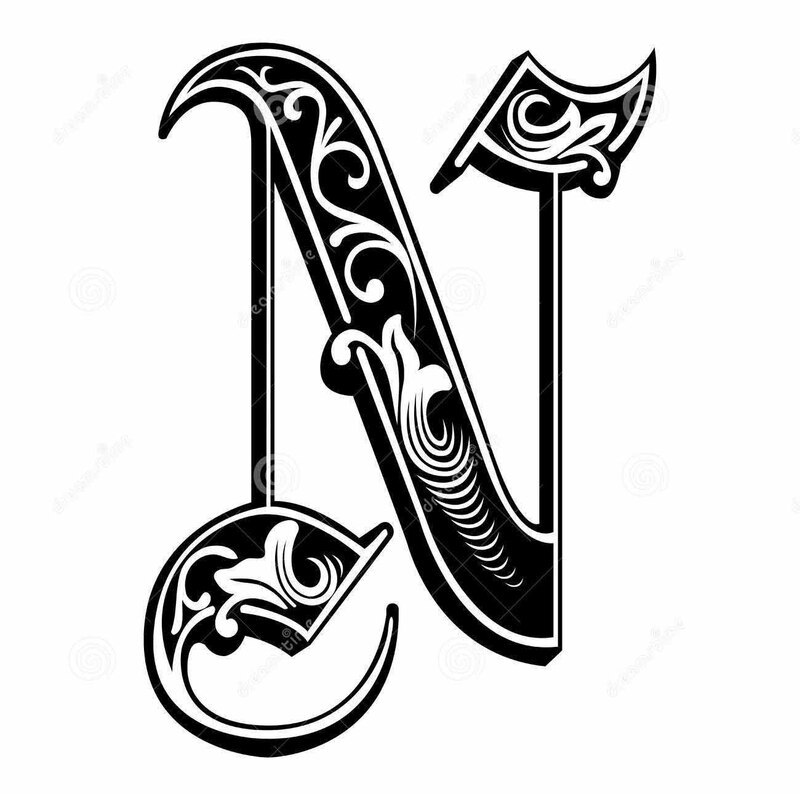 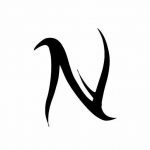 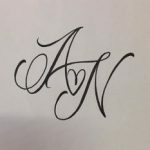 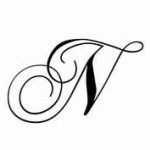 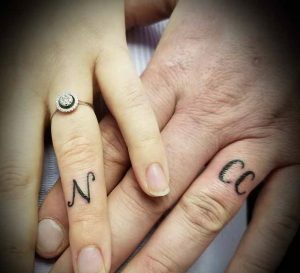 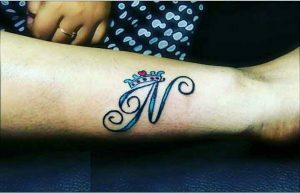 If you are planning to get a Letter “N” tattoo and looking for some inspiration then you will find the below collection of letter “N” tattoo designs and templates very helpful to design your next tattoo. 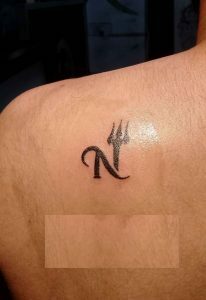 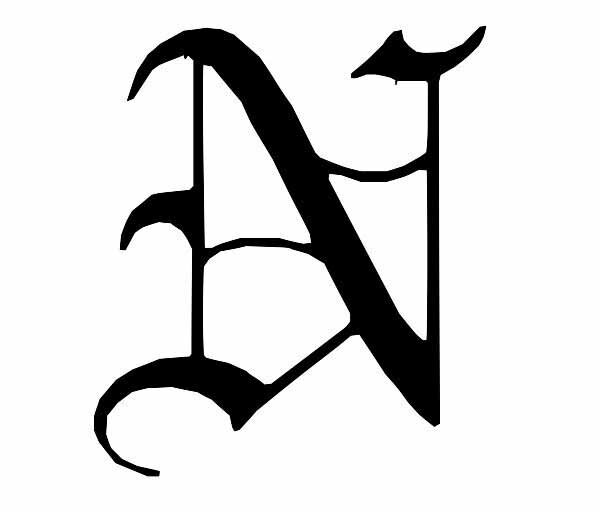 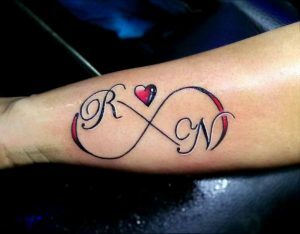 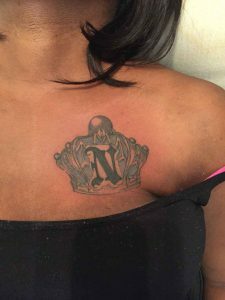 Letter “N” tattoo is considered as an initial tattoo. 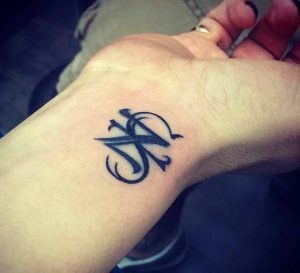 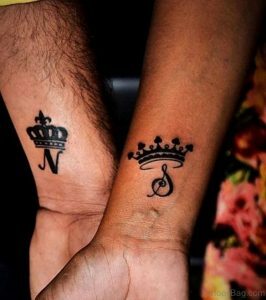 Initial tattoos can express strong emotions and deep love and that is why many couples and lovers get their partners’ initials tattooed on themselves instead of getting a matching tattoo. 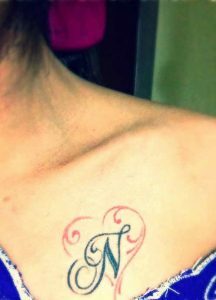 Initial tattoos are probably one of the best tattoos in small tattoo category. 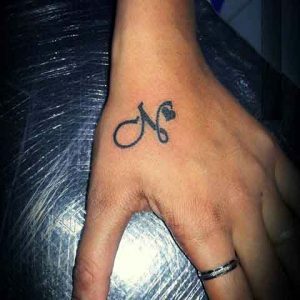 They are usually tiny and subtle but carry a lot of meanings. 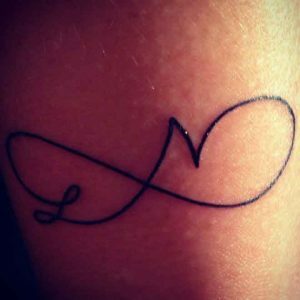 An initial tattoo is also a permanent reminder of someone and something very dear to you or close to your heart. 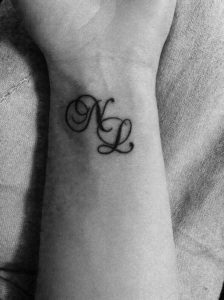 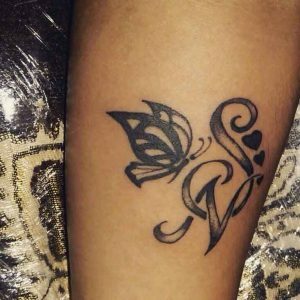 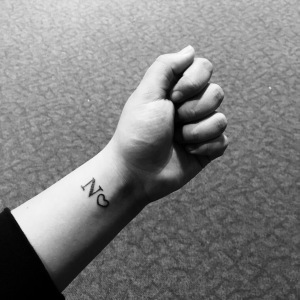 Most common spot for Letter “N” tattoo is the wrist and can be designed in a variety of different ways like combining with other symbols like love heart, crown, lotus, infinity sign, flowers, angel wings etc. 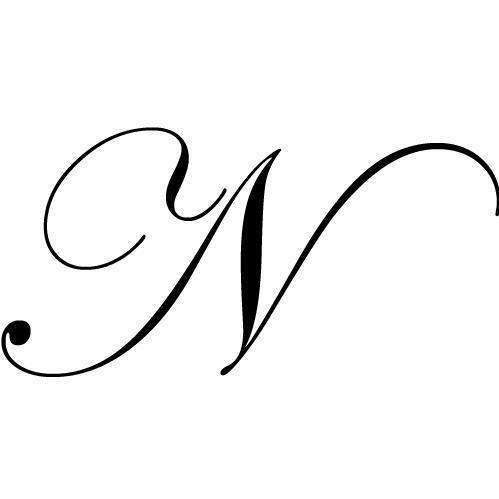 or another letter. 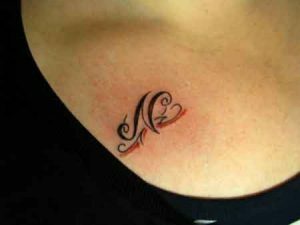 Initial tattoos can be worn by both men and women. 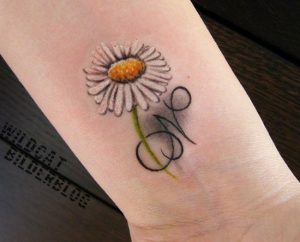 Typically, women decorate the letter with more girly symbols like flowers, butterfly etc. 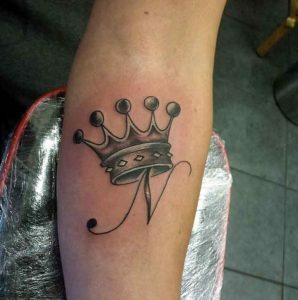 whereas guys go for more manly symbols like a crown, wings etc. 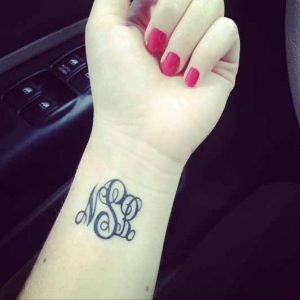 Cross and Lotus symbols are more gender-neutral symbols that are often combined with letters. 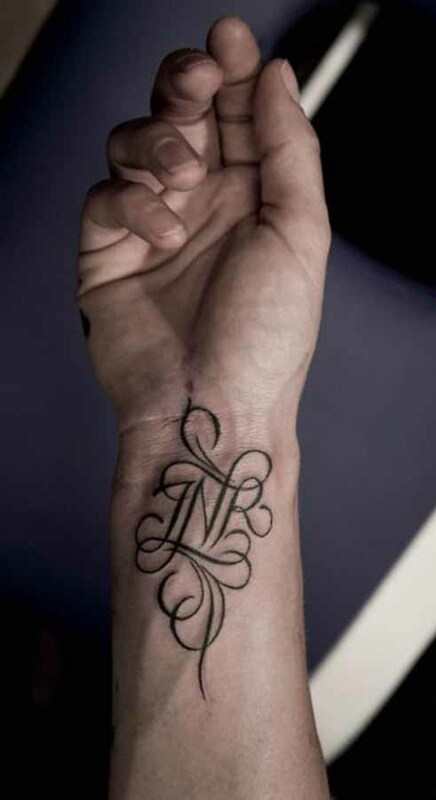 3 What are the best places to get Letter N tattoo on your body? 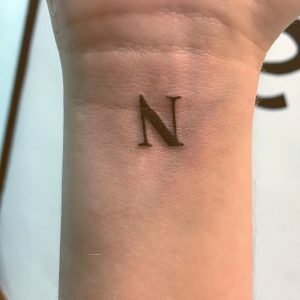 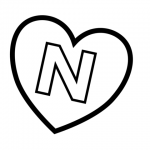 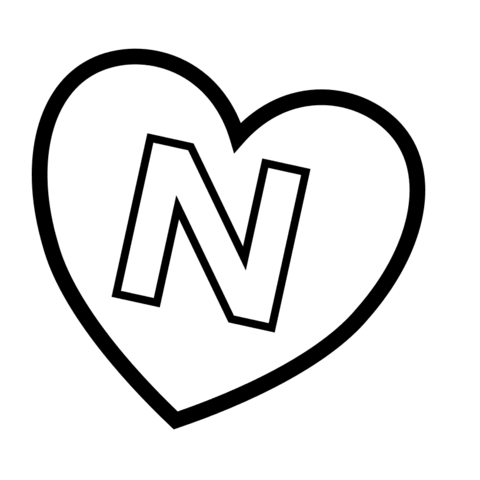 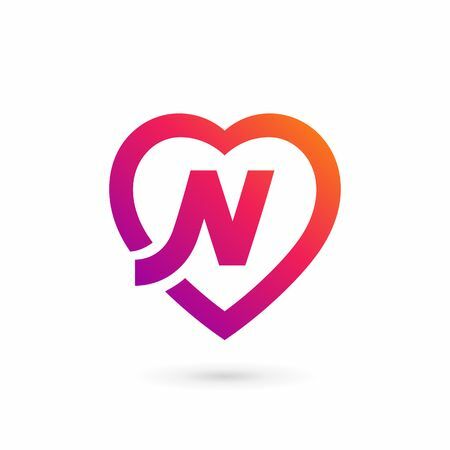 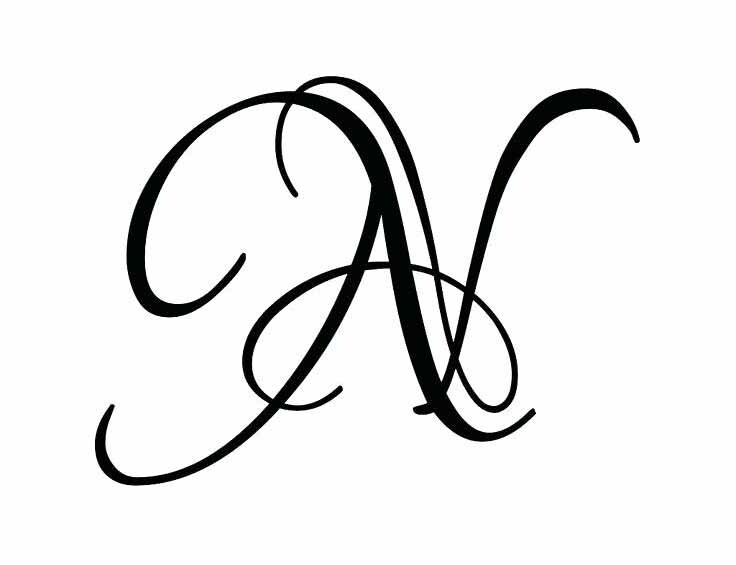 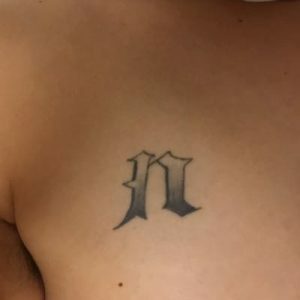 What are the best places to get Letter N tattoo on your body?